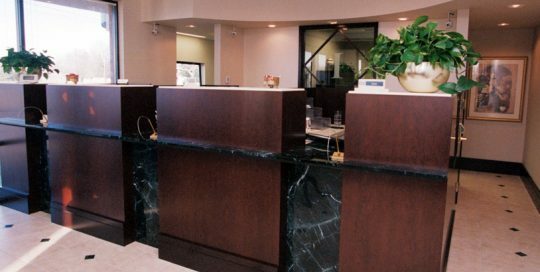 Kort Builders recognizes that financial institutions require the highest quality construction with attention to detail that is second to none. We understand your building exteriors need to portray strength while the interiors need to be warm and inviting. Whether you are a bank, investment house, or credit union we understand your needs and have what it takes to deliver.